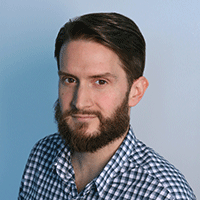 Springer joined the agency as CCO in 2016. 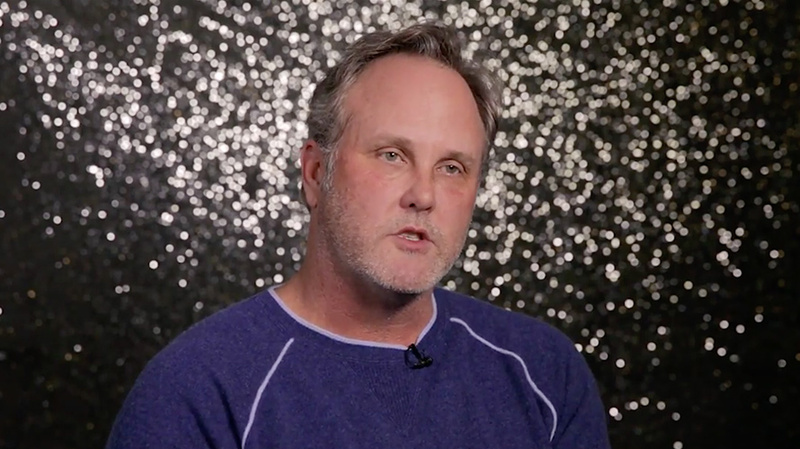 Hyundai’s Innocean has placed chief creative officer Eric Springer on leave less than a week after Adweek broke the news of a lawsuit accusing him and the agency of sexual harassment, discrimination, retaliation and wrongful termination. The agency has reportedly brought in a third-party consultant to conduct an investigation. Springer did not immediately respond to an email Monday seeking comment. The statement also confirmed a late-Friday all-staff meeting at which agency leaders discussed the case, as AgencySpy reported. The representative did not identify the aforementioned consultant. The statement represents the agency’s first public comments on the case.